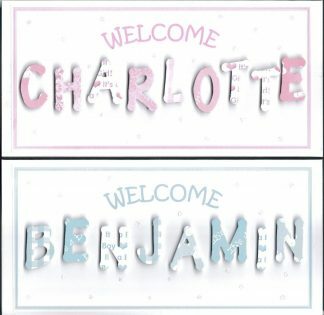 Baby and Christening cards that are perfect to send your warmest congratulations. 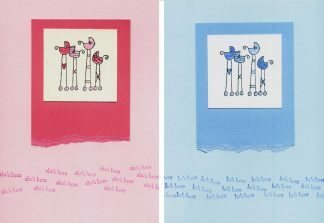 When there’s a new arrival to celebrate, you want to send a card that’s special and is a truly special keepsake! Whatever your taste or style, one of these will be the ideal way to share the joy at a magical time. Some of these designs have found their way into celebrity homes across the county.